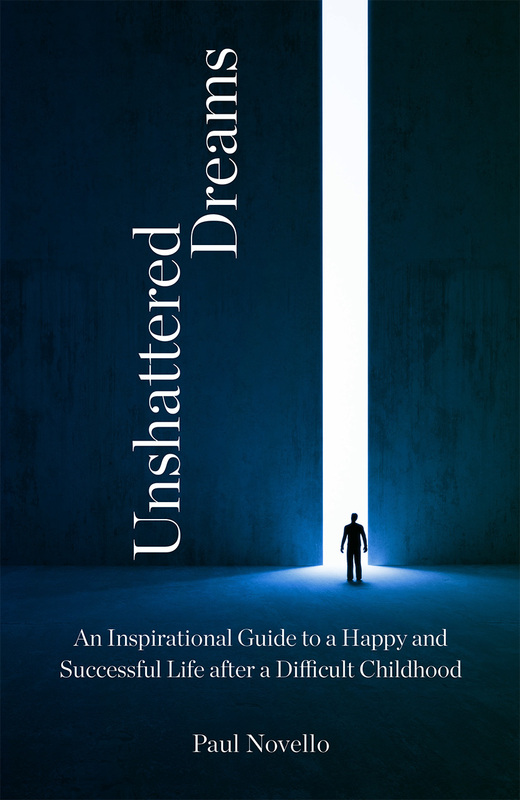 Unshattered Dreams is a must-read that will benefit anyone who had mild conflicts to severe abuse or trauma in childhood. If you had a difficult childhood then you know the challenges you face in trying to live a happy and successful life. This is because you may still be struggling with the aftermath of what you endured. Imagine what your life would be like if you could break free, so that you can fulfill your heart’s desires. 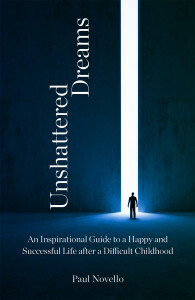 This groundbreaking book guides you on a journey that will inspire you to transcend your troubled past. 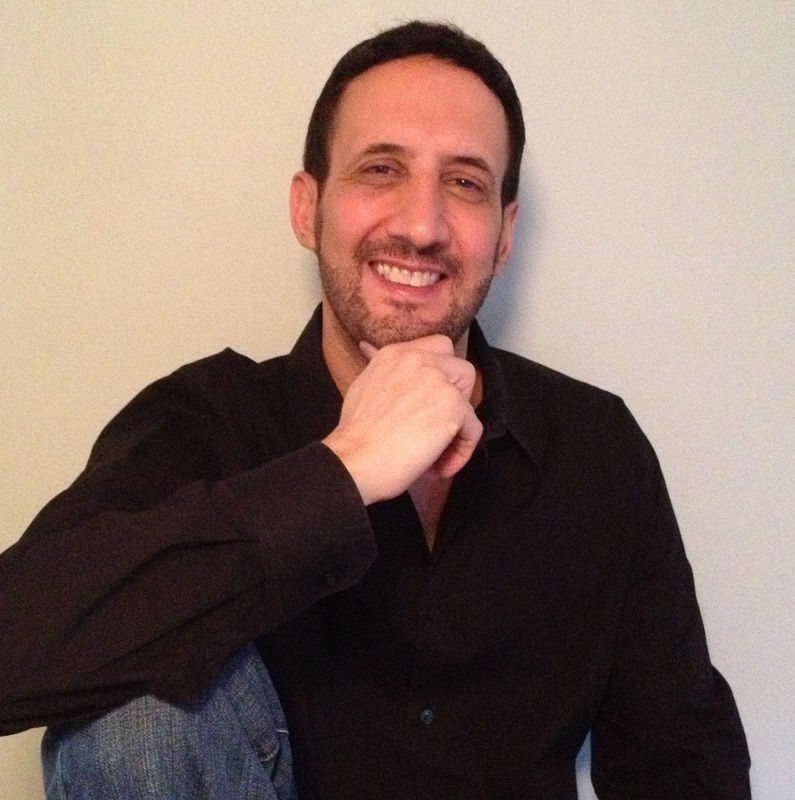 Hi, my name is Paul Novello and I want to welcome you to Life Solutions Coaching and Consulting! If you’re looking to live a happier, balanced, prosperous, and more successful life then you've definitely found the right place!